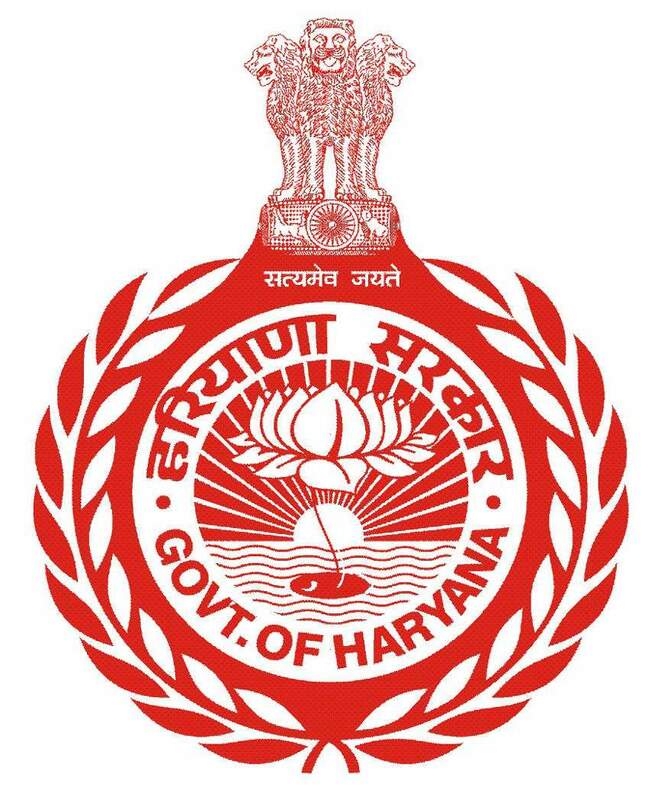 The Department of Agriculture & Farmer’s Welfare is concerned with the developments regarding agricultural activities and looks after the welfare of the farmers of Haryana. The Dy. Director Agriculture office is located at 6th floor , mini sect, sector-12 faridabad. The main schemes look after by Agriculture and Kisan Welfare department are :-ATMA, RKVY, NFSM, etc.